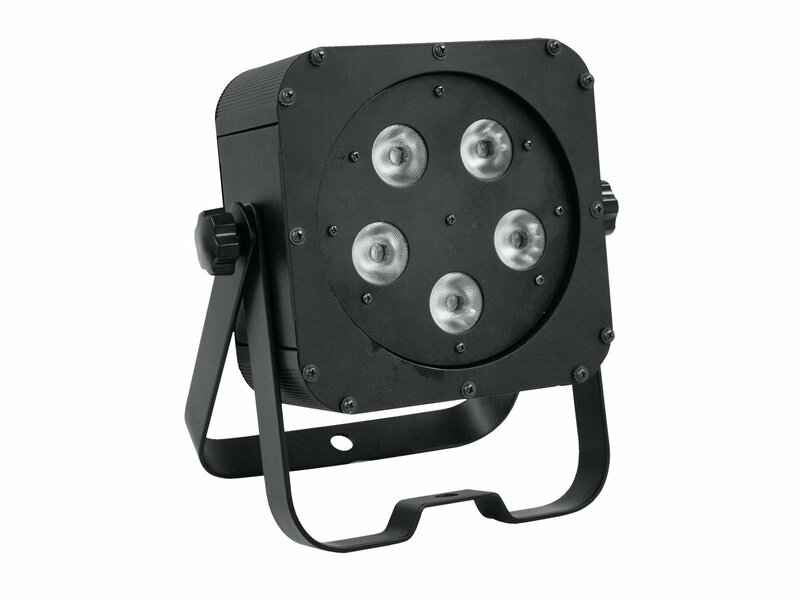 The devices of the Eurolite SLS family unite the sought-after slim housing shape with the powerful quadcolor LEDs. 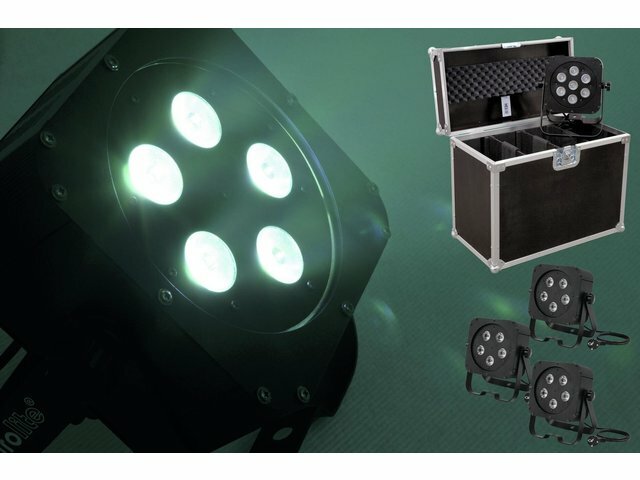 As the name already implies, the SLS is equipped with 5 quadcolor LEDs. 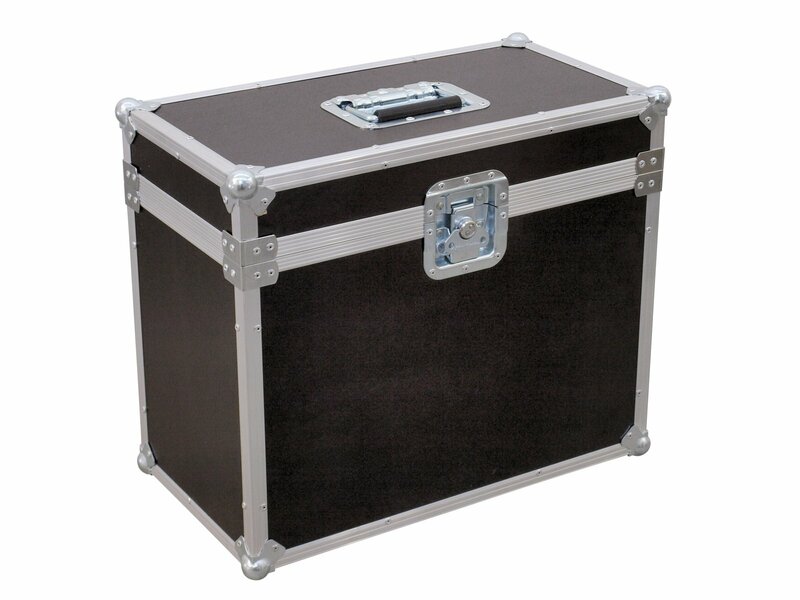 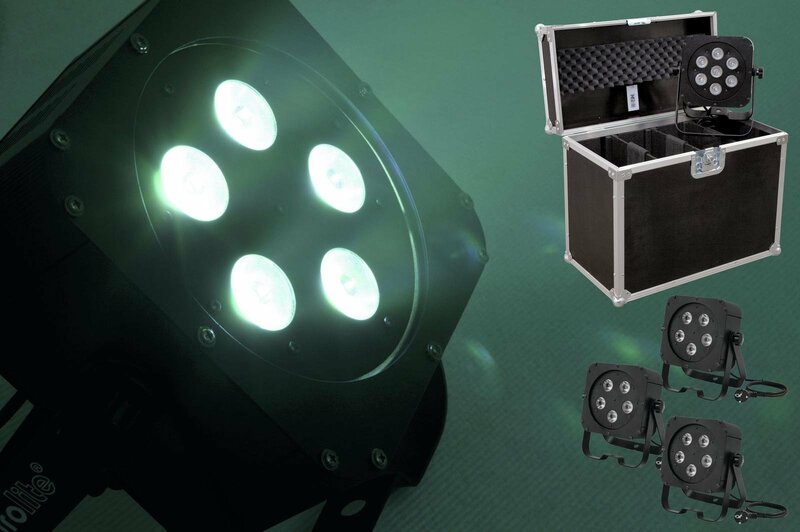 Offering a power of 5 watts each, they light up every stage more than sufficiently.